These earrings are perfect to elevate any look. 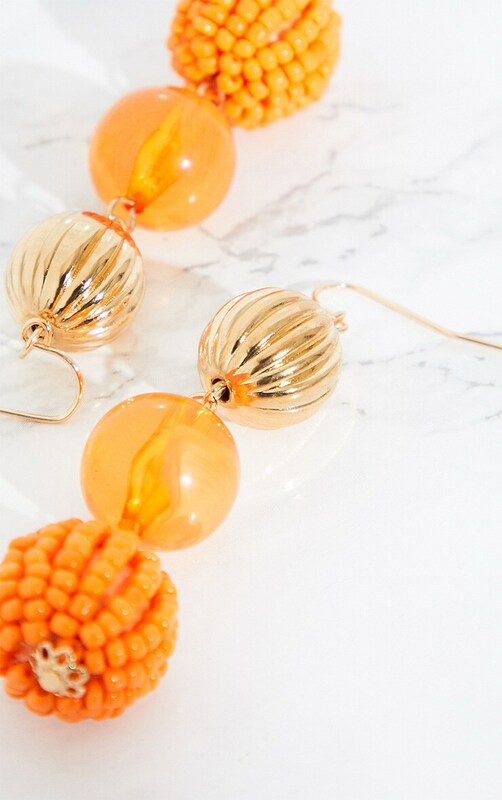 Featuring an orange beaded design in a drop earring. 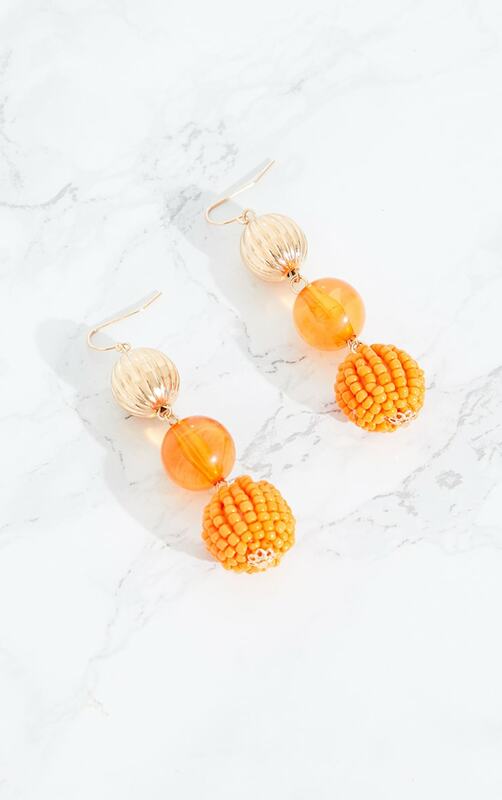 Style these earrings with any day or night look for a look we are crushin' on.